This legendary Italian Steakhouse serves the finest prime, aged steaks and chops in a truly warm “Chicago” atmosphere. 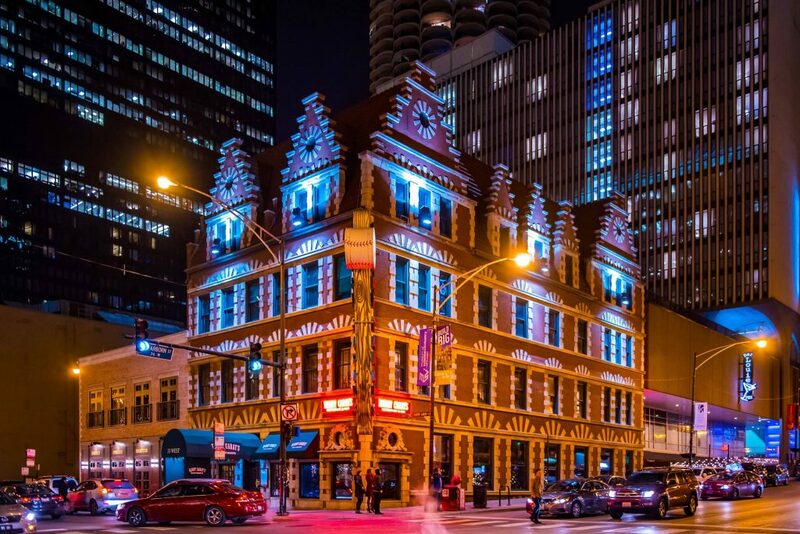 Harry Caray’s has won numerous awards including “Best Steakhouse” by the Chicago Tribune’s Dining Poll, Wine Spectator’s prestigious “Award of Excellence” every year since 1989, and has been ranked continuously in the top 100 highest grossing restaurants in America. The combination of mahogany paneling, white tablecloths and a veritable museum of baseball history creates a warm and casual elegance.